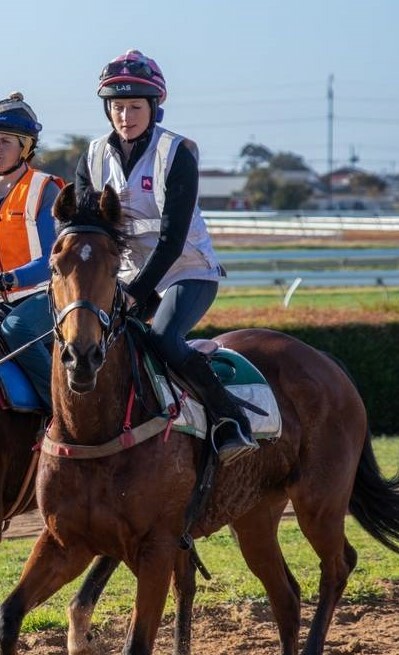 Have you heard about the All Star Mile if not try here https://www.allstarmile.com.au/ 10 horses in the field will be chosen by public vote. 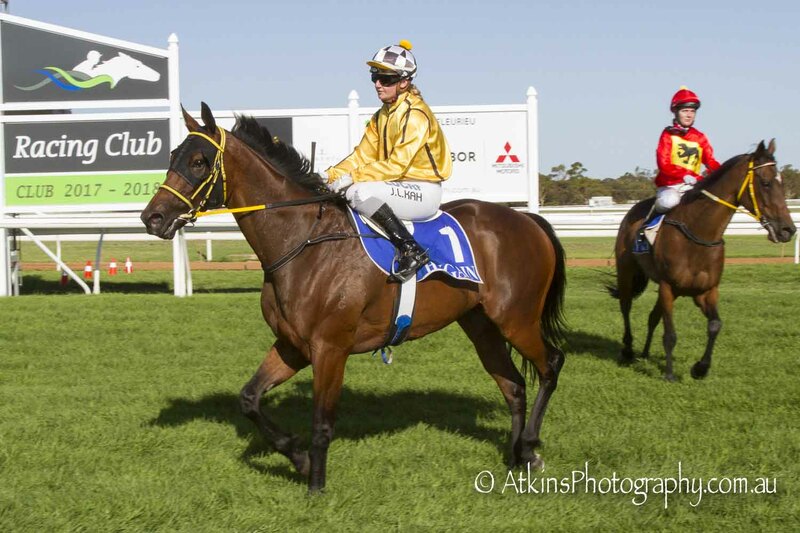 SAROA urges its members and their friends and their friends friends (hopefully you have got the drift by now) to vote for SA trained and owned horses. 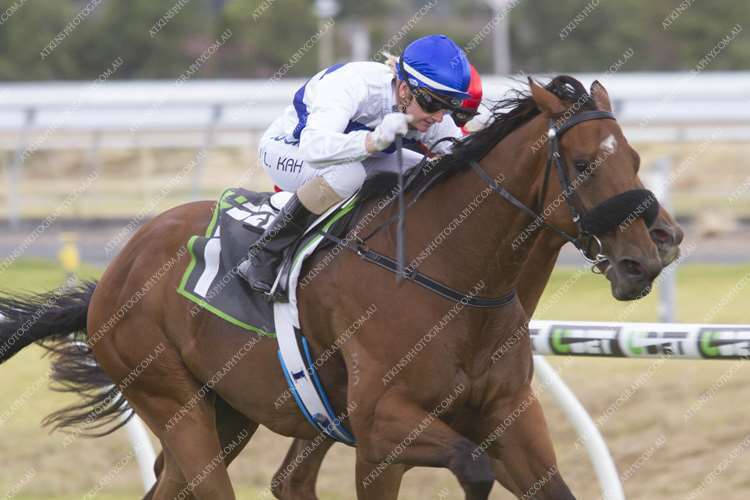 They are Balf’s Choice – Ryan Balfour, Steel Frost – Will Clarken, Waging War – MacDonald/Gluyas, Calderon, Miss Siska, Brown Ben, Mintha, Laure Me In – Tony McEvoy, Jester Halo – Darren Kolpin . Without playing favourites it should be noted that Balf’s Choice is well up in the rankings and stands a very good chance of being in the final top ten. In light of several questions I have received regarding the various betting taxes etc. I took the opportunity request some further clarification from TRSA Chief Operating Officer Nick Redin as to how it all works. Thanks to Nick for his concise explanation. In a normal year TRSA would generate 55% of its revenue from the SA TAB, about $33M and 35% from Net Betting Operations Contributions (BOC) (known as race fields in other States) or about $ 22M. The $22M net betting operations is made up as follows Gross Betting Operations $ 29M – these are payments from all other wagering operators bar the SATAB Less Interstate race fields fees paid $ 7M These figures can be found on page 40 of our 2018 annual report at https://www.theracessa.com.au/files/8845_2018_trsa_annual_report.pdf?v=304 It should be noted that because SA was the first state to introduce the Point of Consumption Tax (POC) and because our POC rate is the highest in the country corporate bookmakers have been actively discouraging betting on SA races which continues to have a significant negative effect on the BOC returns. 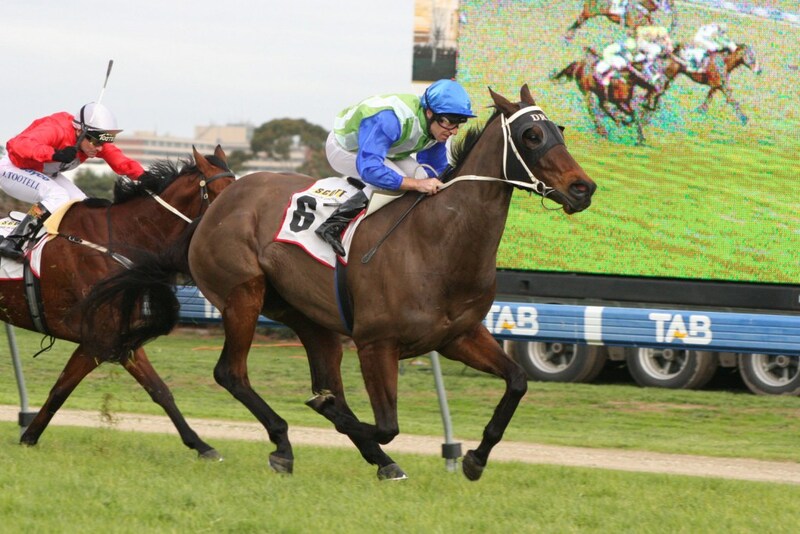 Regarding the best return for the SA industry it is wagering through the SATAB, preferably on SA thoroughbred races. The Industry gets $7.66 for every $100 bet through the SATAB and only $ 2.59 per $100 bet through all other wagering operators. About 3 to 1 in favour of the TAB. 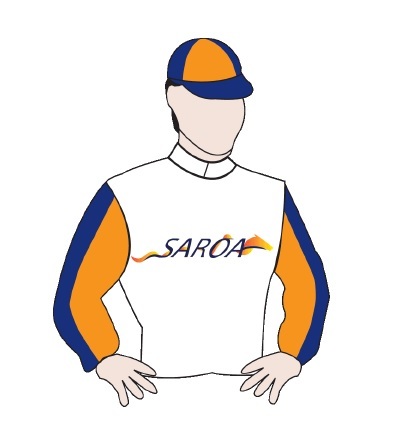 TRSA encourages all racing participants to bet through the SATAB rather than a corporate.